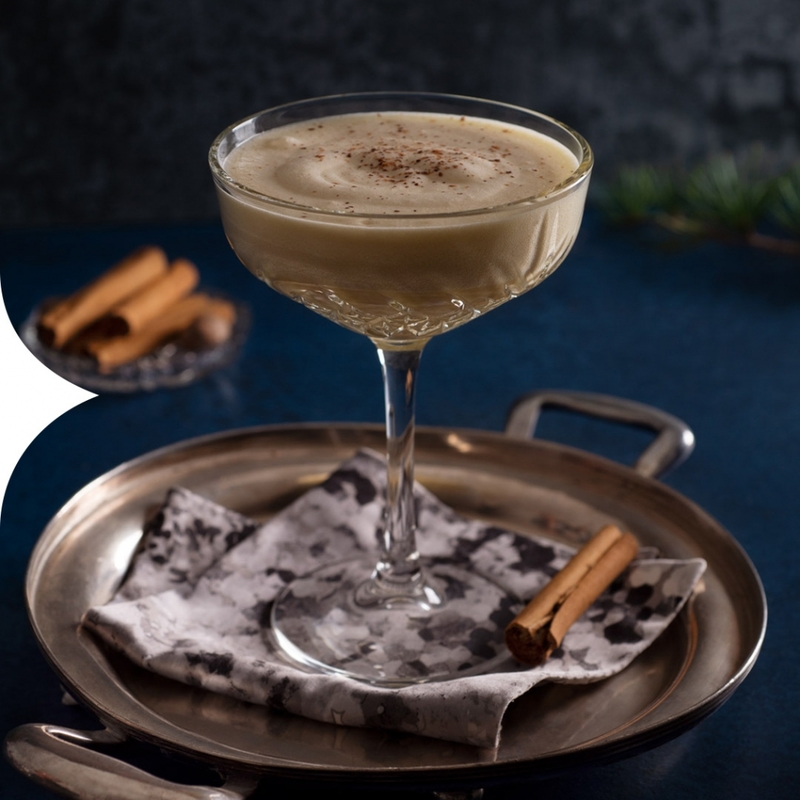 This isn’t the eggnog grandma used to make. It’s much better, and much naughtier. Make sure the ingredients are well stirred, then serve in a cocktail glass.